Do you suspect that certain foods don’t agree with you? 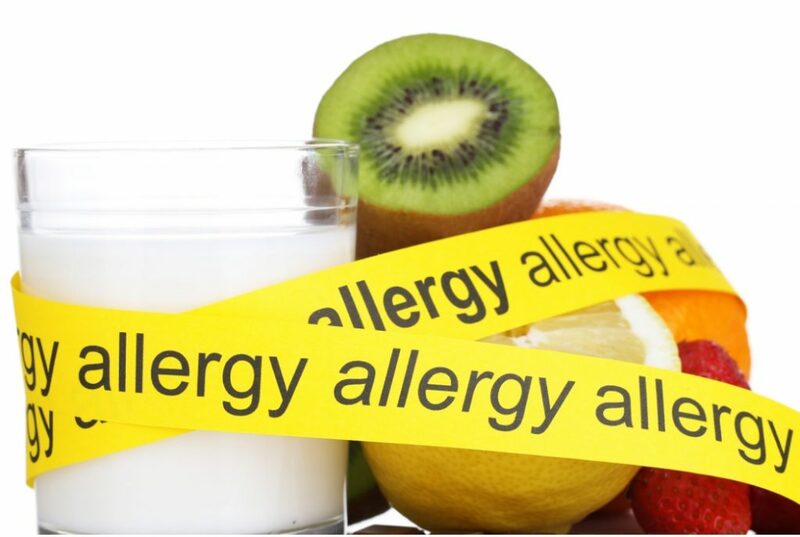 Do you think you might have a food allergy or intolerance? Both food allergy and intolerance are where the body’s immune system reacts inappropriately to a food. Instead of tolerating the food as something harmless, it mounts an immune “attack”, generating antibodies to the food in the process. Allergies are to do with a type of antibody called IgE antibodies and generally provoke an almost immediate reaction. Intolerances are controlled by IgG antibodies and symptoms can be triggered from several minutes after to 48 hours after exposure to the food. This makes them more difficult to spot. It is quite common for people to react badly to certain foods not because they have in intolerance but simply because their digestive system is not working efficiently. However, having an under-functioning digestive system can cause food intolerances. Inadequate production of stomach acid – this can lead to bloating and reflux, especially when a protein containing food is eaten because protein cannot be digested properly without the acid. Pain, bloating, acid reflux, constipation or diarrhoea can all result from this. Poor gallbladder function/pancreatic insufficiency – this is where not enough digestive juices (enzymes, bile salts) are pumped into the intestine to continue the digestive process. This can also cause symptoms. Typical symptoms might include pale or floating stools or discomfort after eating fatty foods. If you don’t make enough stomach acid, then the flow of pancreatic juices from the gallbladder will not be triggered. Dysbiosis – if you suffer from inadequate levels of good bacteria in the gut and overgrowth of pathogenic (“bad”) bacteria or yeasts (eg. candida albicans) then food intolerances can result. This is because pathogenic species produce irritating by-products that damage the integrity of the gut wall. This in turn eventually allows undigested matter to pass from your small intestine into the blood stream. There the immune system mounts an attack on the “foreign” matter. Only fully digested food should be permitted to pass from the gut into your blood. If your symptoms are worse after eating refined foods or alcohol or if these are abundant in your diet, you could be dealing with dysbiosis.